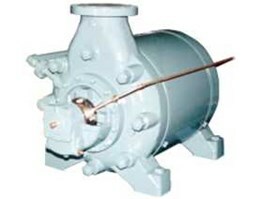 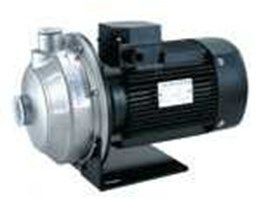 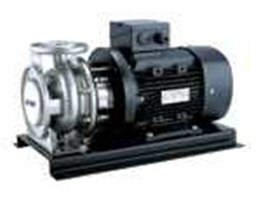 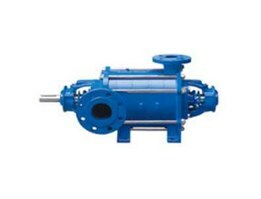 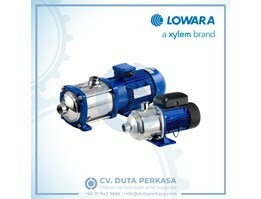 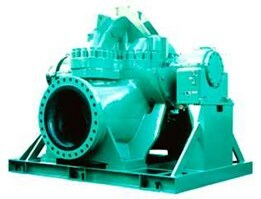 LOWARA Vogel series MPE Horizontal multistage pumps Special design features including Horizontal in-between bearing design, with stiff shaft for lowest shaft deflection. 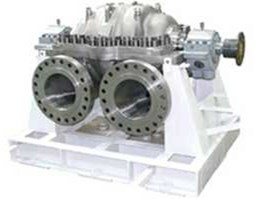 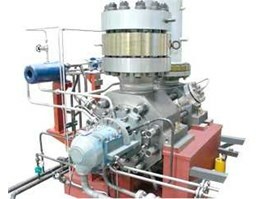 Efficiency optimized closed impellers and diffusers avoid radial loads and minimize shaft loads and shaft deflection. 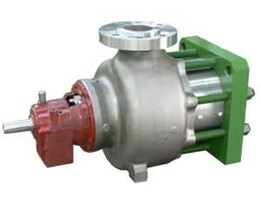 CNP PUMPSMS/MSS Light Stainless Steel Horizontal Single-stage Centrifugal Pump Typical applications Pressurization and pumping of industrial and civilian clean water of other liquids Water treatment Water circulating system Agricultural irrigation Other fields. 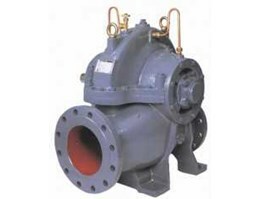 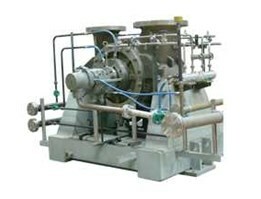 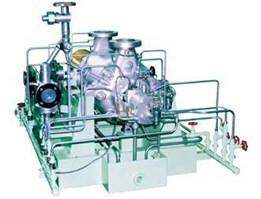 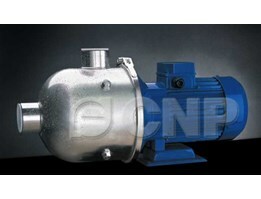 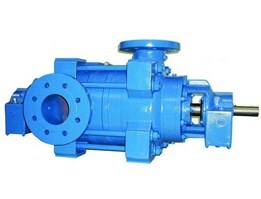 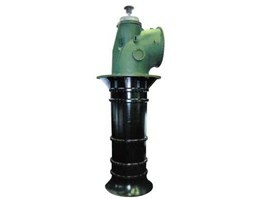 Horizontal Split Case Fire Pumps 2800F, 5800F, 5900F Series Capacities: 250 to 5000 GPM in F.M. 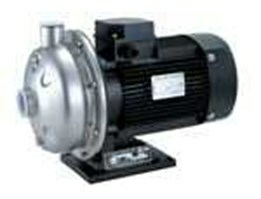 Approved/ U.L. 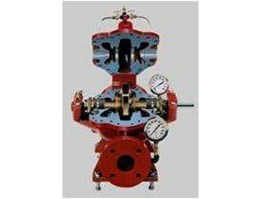 Listed Up to 7000 GPM in non-approved Pressures: 40 to 244 PSI in F.M. 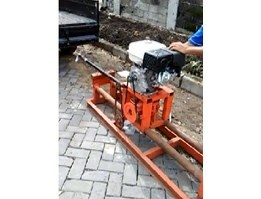 Approved/ U.L. 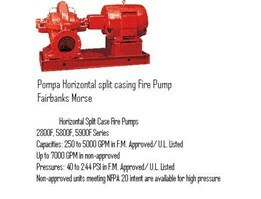 Listed Non-approved units meeting NFPA 20 intent are available for high pressure needs. 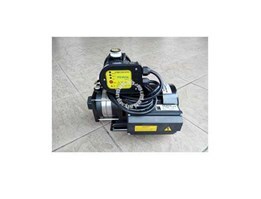 Temukan produk Horizontal Pump di wilayah Indonesia. 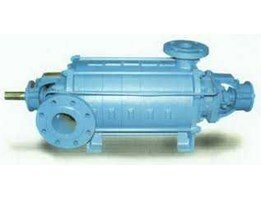 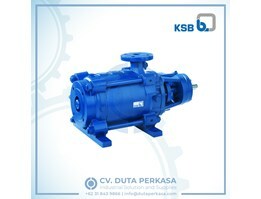 Supplier, Agen , Distributor untuk produk Horizontal Pump , Kami menyediakan database terlengkap dengan harga termurah untuk produk Horizontal Pump di wilayah Indonesia. 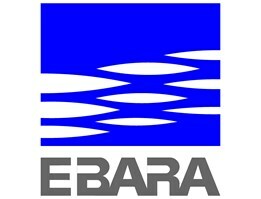 Hanya satu sumber referensi terlengkap dan terpercaya Bisnis Direktori di Indonesia. 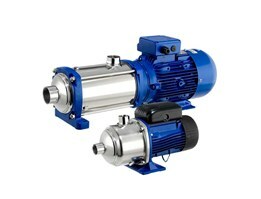 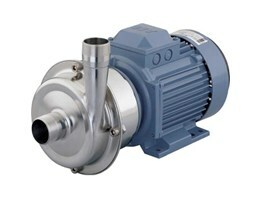 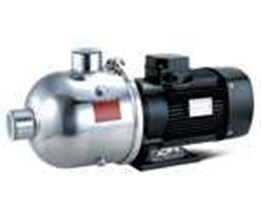 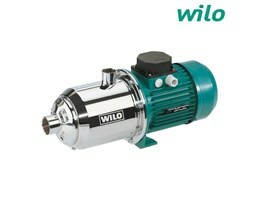 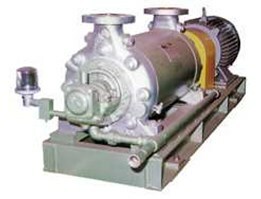 Anda adalah Agen, Supplier & Distributor Horizontal Pump untuk wilayah Indonesia?